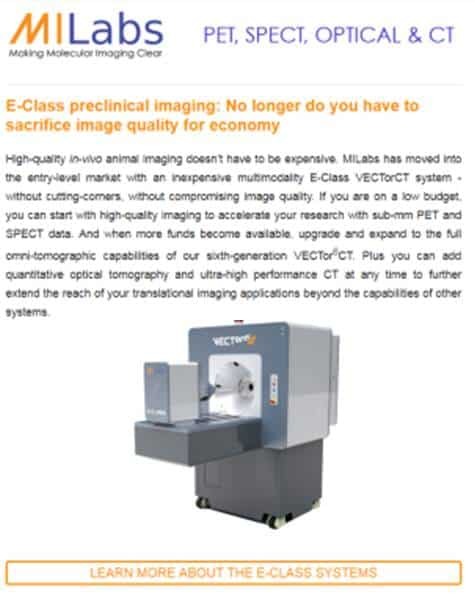 High-quality in-vivo animal imaging doesn’t have to be expensive. MILabs has moved into the entry-level market with an inexpensive multimodality E-Class VECTorCT system – without cutting-corners, without compromising image quality. If you are on a low budget, you can start with high-quality imaging to accelerate your research with sub-mm PET and SPECT data. 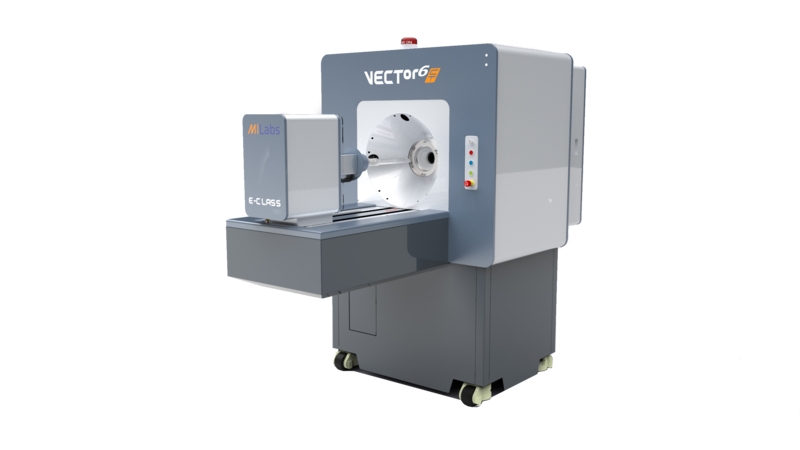 And when more funds become available, upgrade and expand to the full omni-tomographic capabilities of our sixth-generation VECTor6CT. 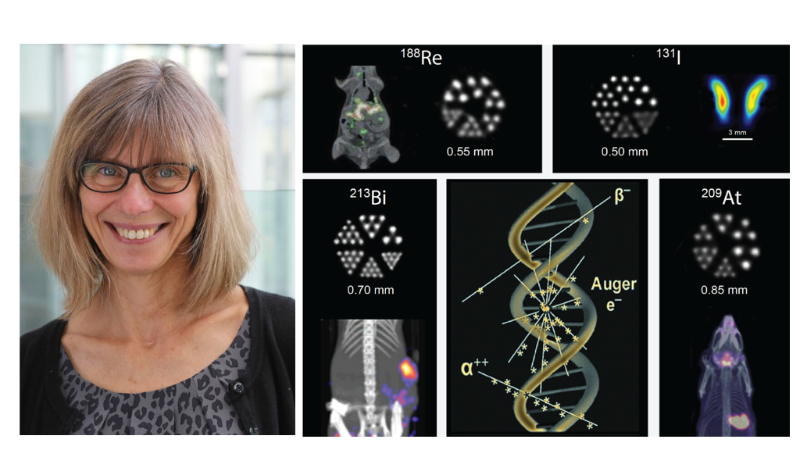 Plus you can add quantitative optical tomography and ultra-high performance CT at any time to further extend the reach of your translational imaging applications beyond the capabilities of other systems. Crystal-clear PET at 0.6 mm resolution for 18F. Drastically improved PET images with better SNR and NECR. For 124I PET, sub-mm images without positron-range blurring. For multi-isotope PET, one-step simultaneous imaging of 18F and 124I. For co-injected PET and SPECT, spatial and temporal coregistered images. For radiotherapy, all alpha- and beta-emitters imaged at sub-mm resolution. Now, try to do that with any other preclinical PET system. We interviewed Dr. Vesna Sossi about the impressive theranostic discoveries performed at the University of British Columbia (UBC) and TRIUMF Canada’s Particle Accelerator Centre. Dr. Sossi shares the story of how her team was able to image and characterize several isotopes for the first time and how this knowledge can help develop new therapies for treating cancer.